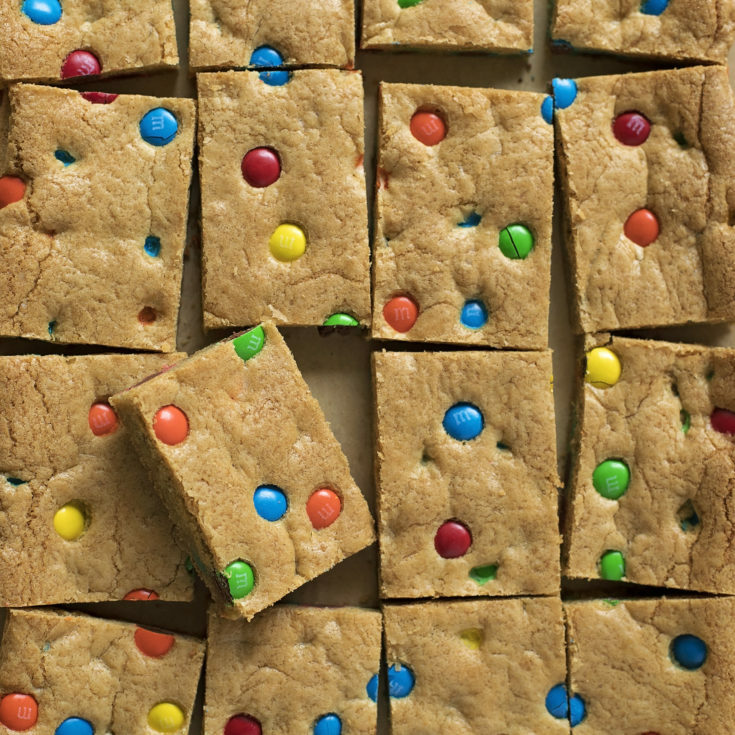 Thick and chewy M&M cookie bars loaded with colorful candies. 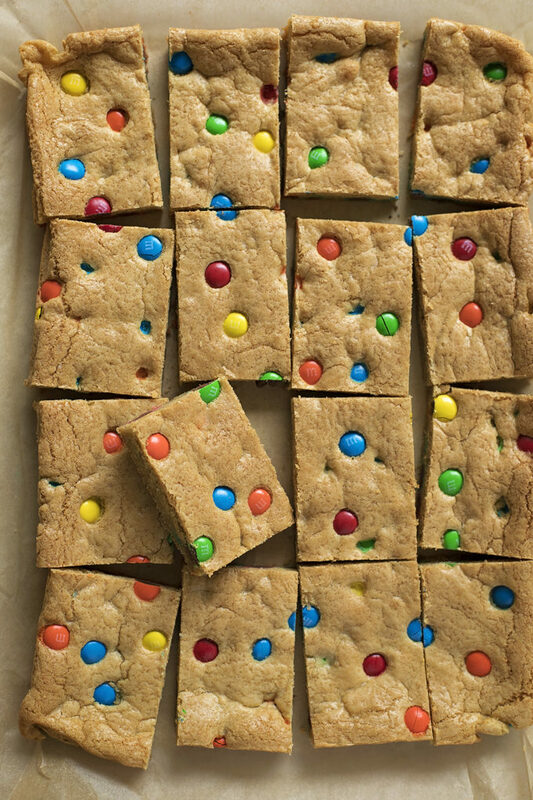 These classic blondies are a family favorite! The other day our 5 year old wrote out a grocery list for me. He sat there and spelled out each word. It took about 30 minutes but it was pretty adorable. He kept asking, “what else do we need?” Then he added a few extras that he knew how to spell without asking. One of them was M&M’s. 😆 He requested we make cookies with them. 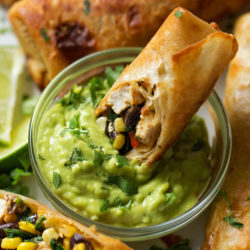 They’re easy to make (no dough chilling or special ingredients). They have the perfect texture and bake up nice and flat. 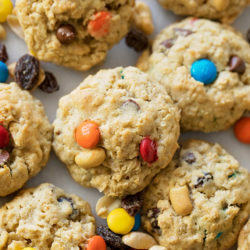 The M&M’s can be swapped for just about anything! 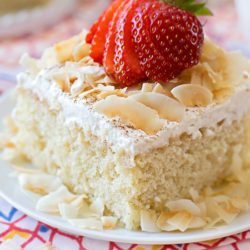 This is a recipe you’re going to make over and over again! We love it! 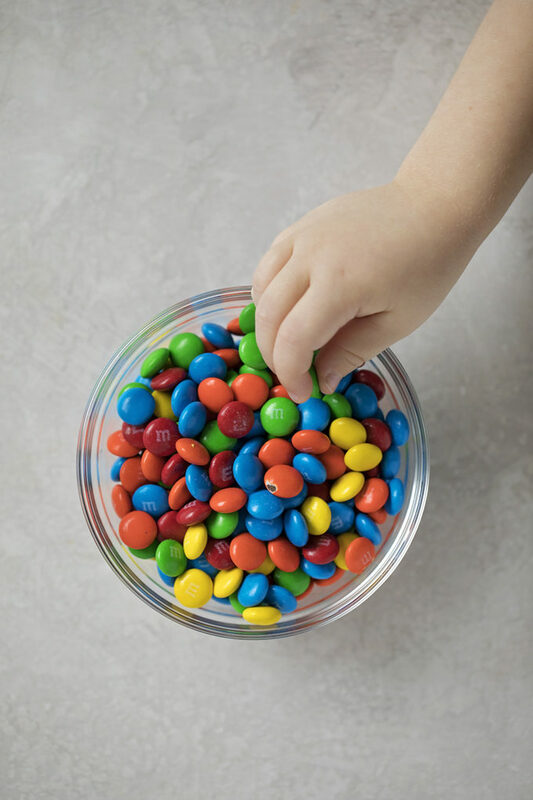 First things first, grab some M&M’s. You can use whatever color combo you like. We picked out the brown ones for another treat I have planned. 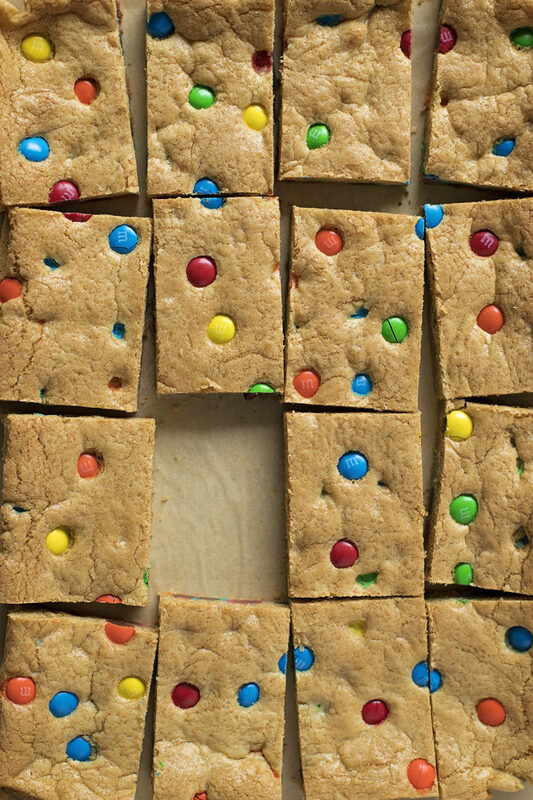 Also, this is a great way to use up leftover holiday candy. I’m all about getting rid of those odds & ends that sit in the pantry for longer than I care to admit. You can toss in other bits candy or toasted nuts too. Make the dough by melting the butter, them mixing everything else in. 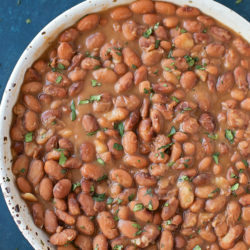 This recipe can be made in one bowl, with a spatula or mixer. It should look like the picture above. 👆Soft, almost the consistency of peanut butter. 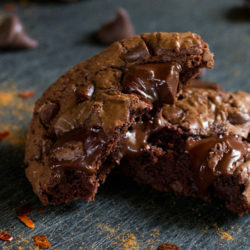 Think thick(ish) brownie batter not cookie dough. 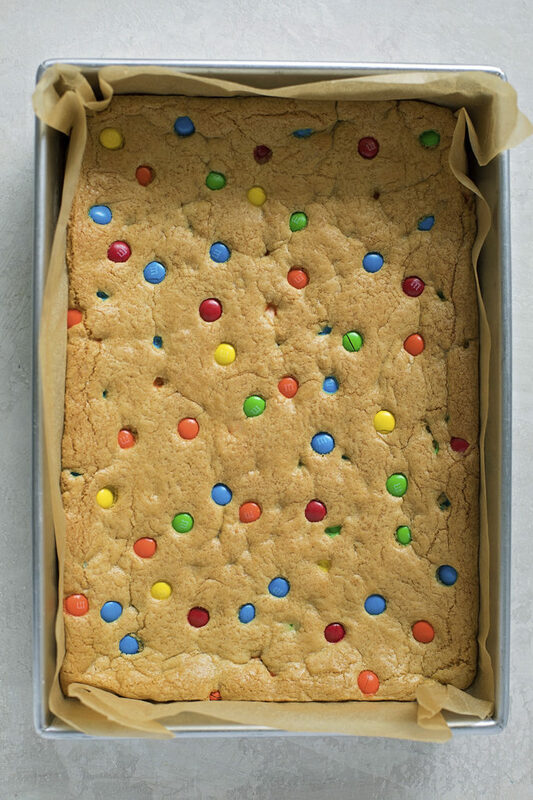 Fold the M&M’s in, then press the dough into the bottom of a parchment lined 9×13-inch pan. I always prefer to use metal pans when I bake desserts because they conduct heat and distribute it more evenly. Glass will work, but if you have a metal pan, grab that. Bake the bars at 325 degrees for 20-25 minutes. The top should be golden brown and the center should be set. Just give it a gentle touch at the 25 minute mark to check. 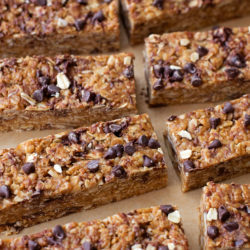 Let the bars cool at room temperature for a good 40 minutes before cutting them if you want nice clean, crisp edges. If that’s not your thing, cut them after 20 minutes and dig in!! Make sure to have a glass of milk nearby, because you’re going to need it! 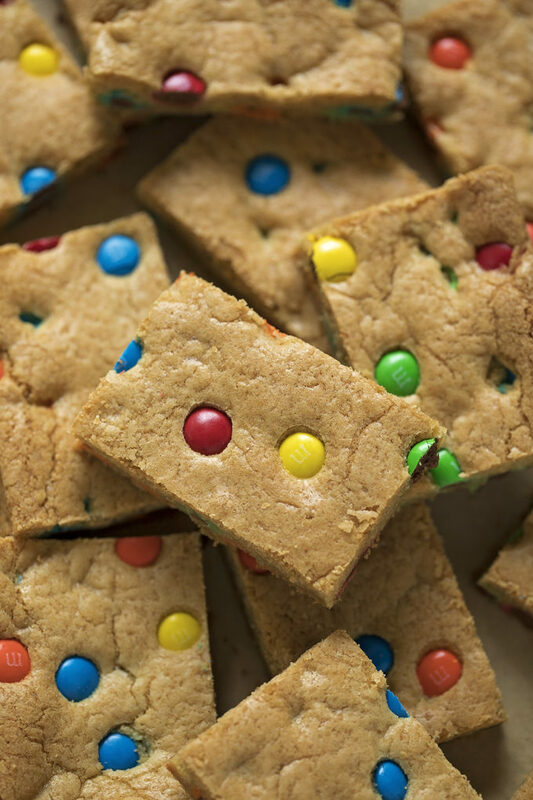 These colorful M&M cookie bars are such a fun and delicious treat. The entire family loves them! 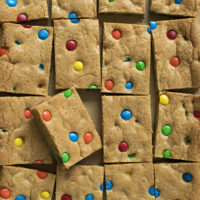 Do you prefer making individual cookies or do you bake bars? Let me know in the comments below! Preheat oven to 325 degrees. Line an 9x13-inch metal baking pan with parchment paper, set aside. In a microwave safe mixing bowl, add the butter. Melt on half powder for 1-2 minutes or until almost melted. Whisk to completely melt. Add sugars, egg, egg yolk and vanilla extract. Beat mixture by hand for 30 seconds. Let the batter rest for 30 seconds then beat again for 30 seconds. Add flour, salt, and baking soda. Using a rubber spatula, mix until combined. Fold in 1 cup of M&M's. Transfer dough into the prepared baking pan. 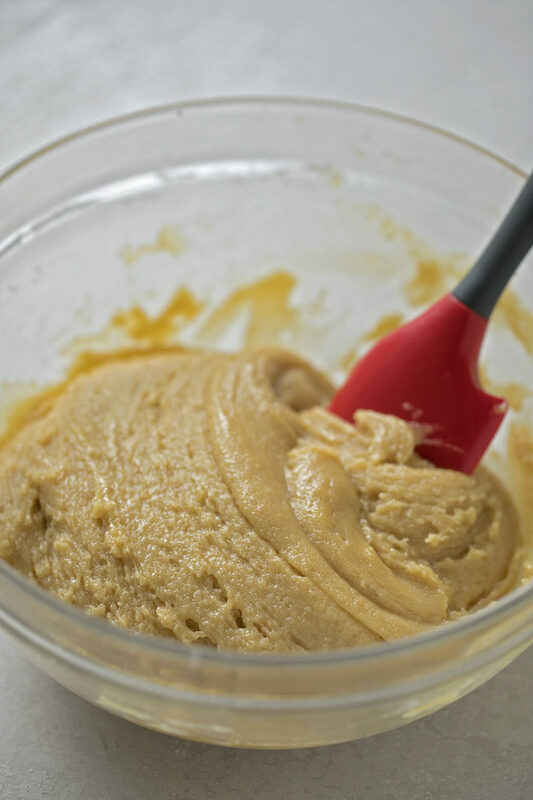 Using the spatula, spread the dough into an even layer. 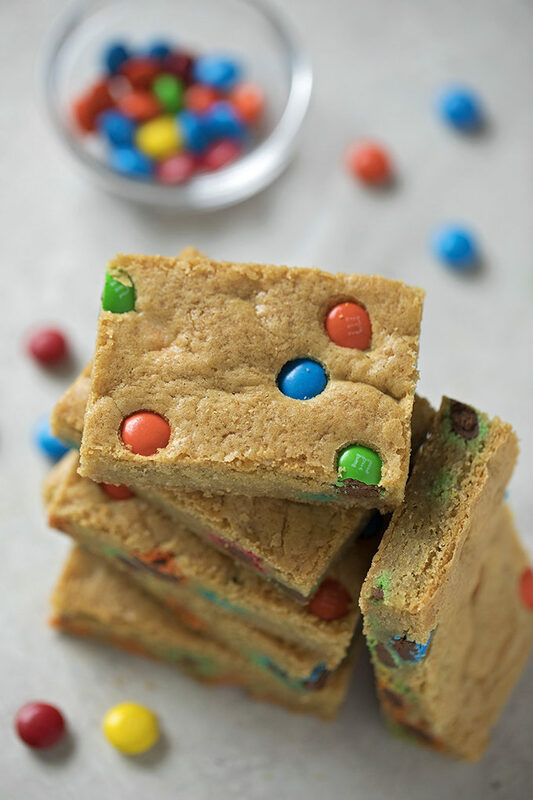 Sprinkle remaining 1/4 cup of M&M's on top. 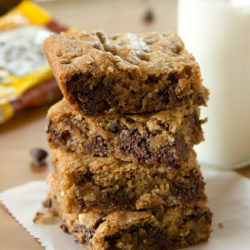 Place in the oven and bake for 20-25 minutes or until the cookie bars are set. 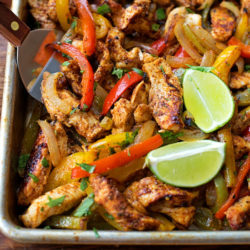 Remove from the oven and allow to cool in the pan for 20 minutes before cutting and serving. - You can swap out the M&M's for whatever candy or nuts you like. 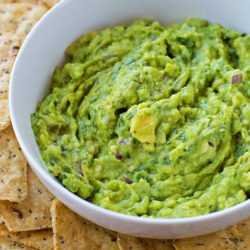 Can we use regular salt if dont have sea salt?